The MØHR basic tape was recorded at Gewalt am Objekt studio between 1986 and 1988, arranged in 1991 for Maeror Tri by Andreaz Vogel. Digitally remastered in 2007. 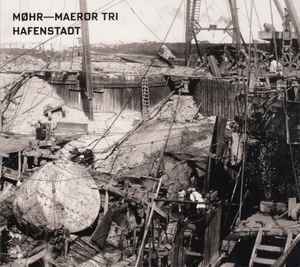 Maeror Tri only used the basic sounds of MØHR's Hafenstadt. Everything recorded October 1991-September 1992 by Maeror Tri. Many thanks to Andreaz!